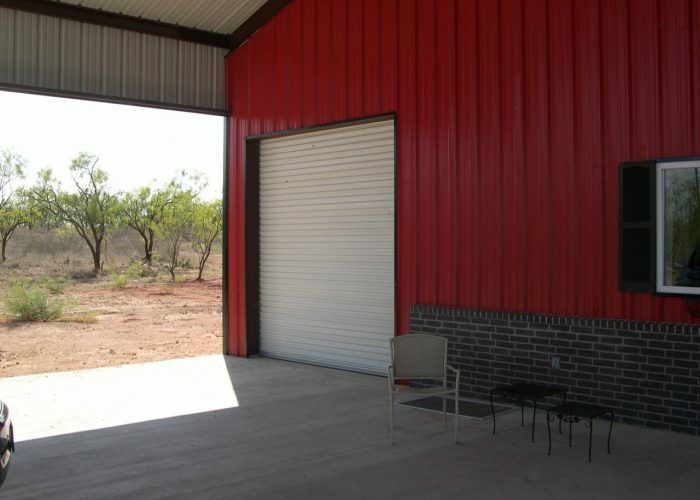 A newly coined term – a Barndominium is a term that combines the words barn and condominium. 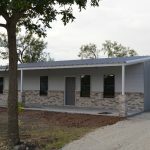 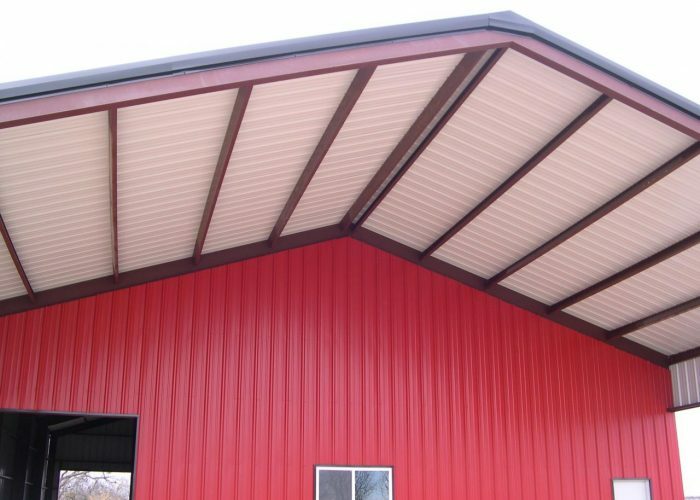 This is a non-traditional structure, built with a steel frame and sheet metal siding, combining a storage building or barn structure and the addition of a living areas in one large structure. 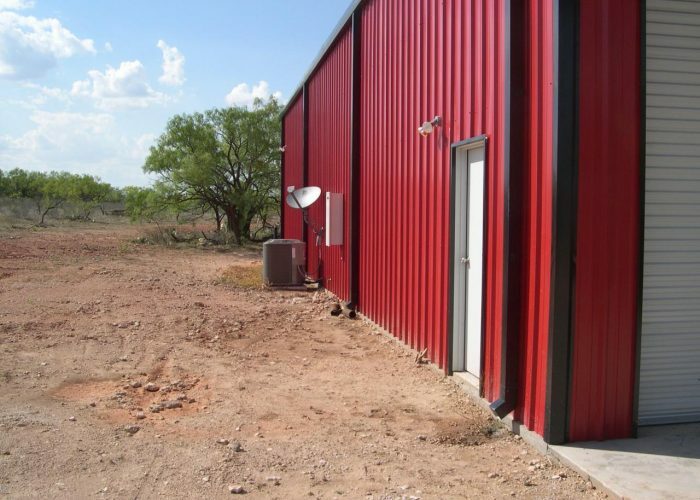 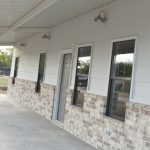 This type of building is typically built on an existing property or multi-acre homesite and the structure often acts as a dual purpose living and shop or work and storage areas large enough for things as large as boats and recreational vehicles. 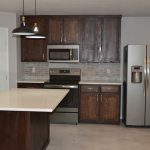 Barndominiums are a low-cost, energy-efficient way to enjoy the best of both worlds – the rustic use of a barn and the elegant living of a condo. 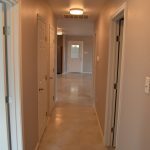 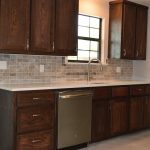 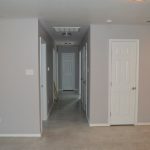 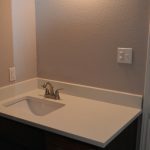 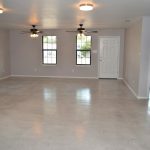 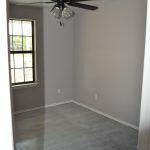 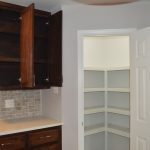 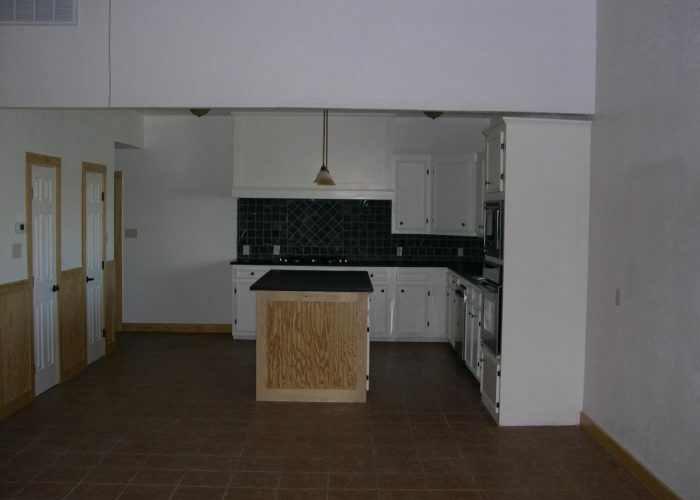 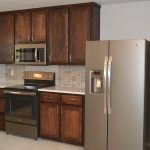 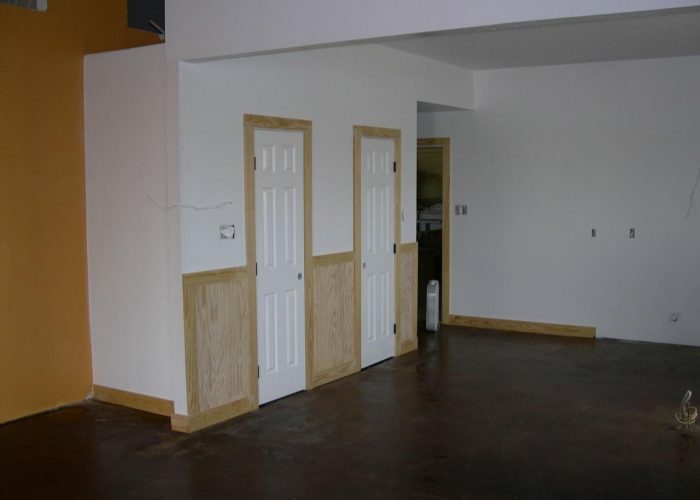 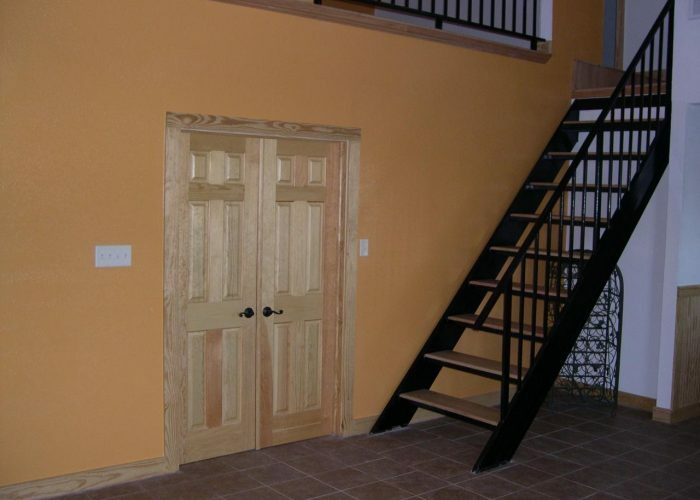 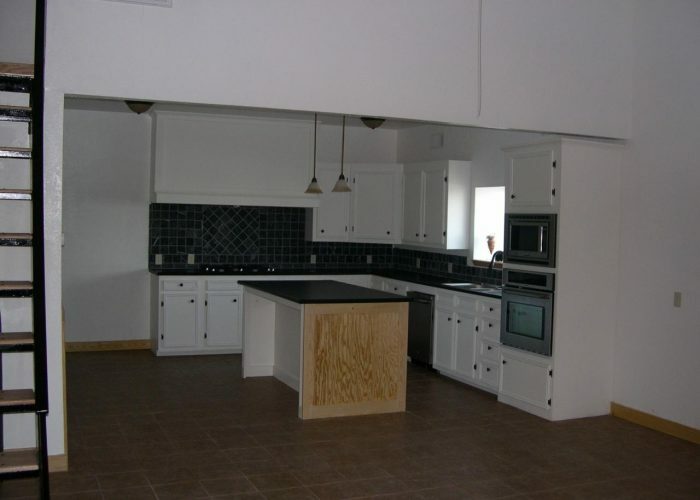 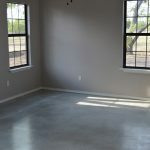 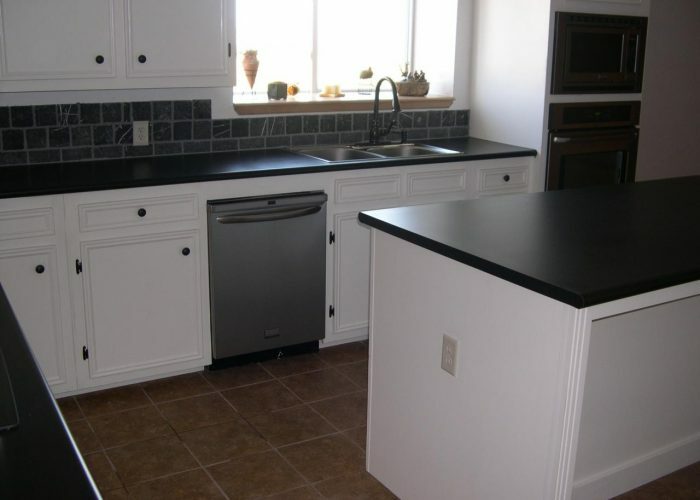 We offer “Turn Key” building services to meet your construction needs. 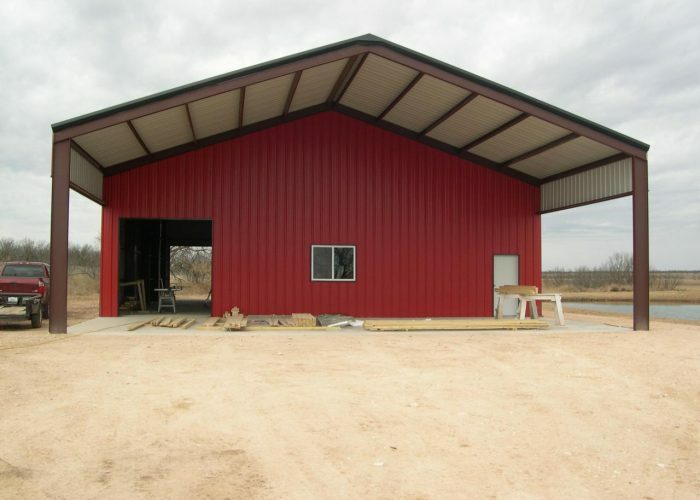 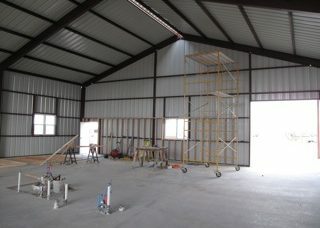 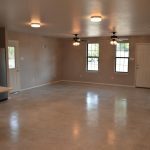 Let the West Texas Barndominium Builders design and construct your new ‘barndo’ that you will love!